Hippo Baby: As we all know by now, the park welcomed the birth of a hippopotamus a couple of weeks ago. 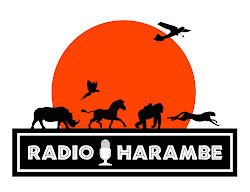 Unlike the tiger cubs, the hippo has been immediately visible "on stage" in the Kilimanjaro Safari exhibit. In fact, staff has not yet examined the new born so the gender is unknown. 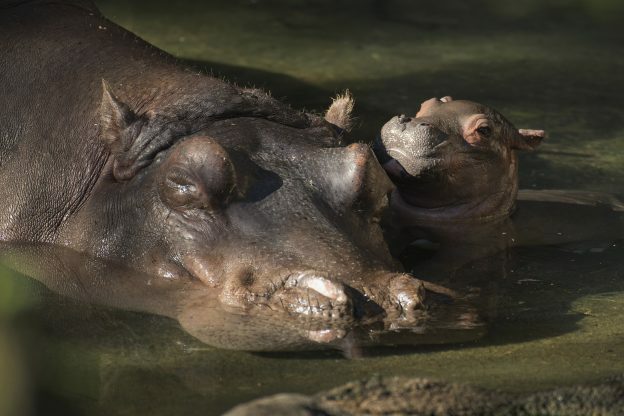 Tuma and Henry are the parents and it is the first hippo birth in 13 years. While the baby will be in the exhibit, be warned it may be difficult to spot it, so good luck. 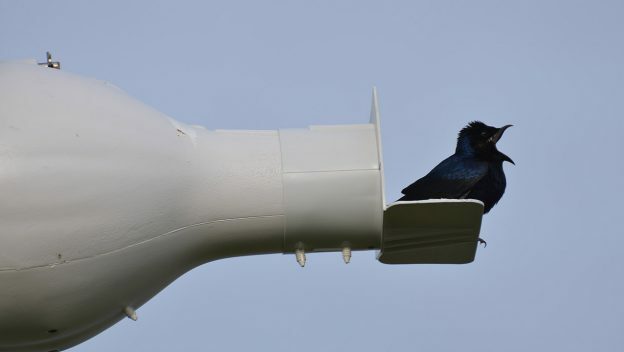 Purple Martins: Purple martins are a beautiful migratory bird that nests in WDW area. The birds migrate from the Amazon rain forest and are now starting to come to Disney World to nest. The flight is about 6,000 miles. For more on the preparations Disney makes for the birds' arrival click here.